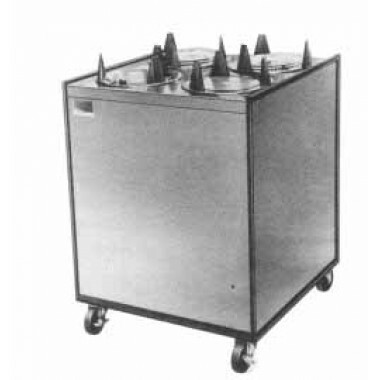 Thanks to these mobile heated plate dispensers, dishes of various sizes can stay warm on transport. Warmed plates are ideal for keeping meals at the perfect temperature for serving. Plate dispensers are generally used at the beginning of a buffet line, or near a catering set up for ease and serving convenience.